Android application package (APK) is the package file format used to distribute and install application software onto Google's Android operating system. 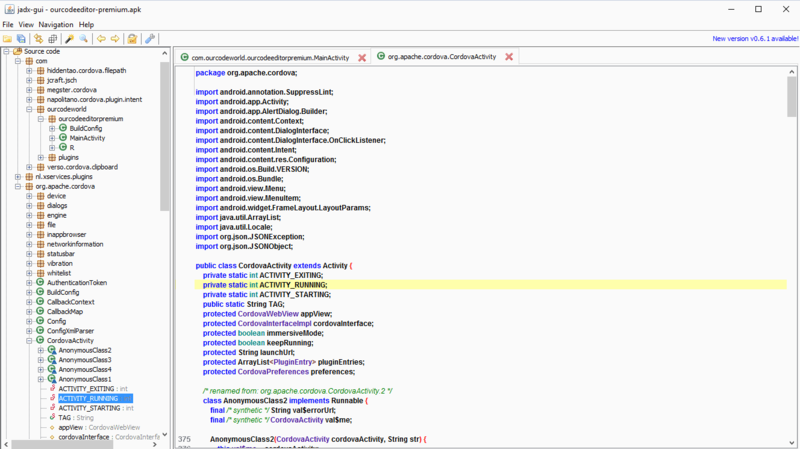 There are a lot of reasons why you would like to decompile an APK, to learn how an application works, to increase the security and complexity of your code, to steal source code from applications ... i mean, to analyze it ... and others. 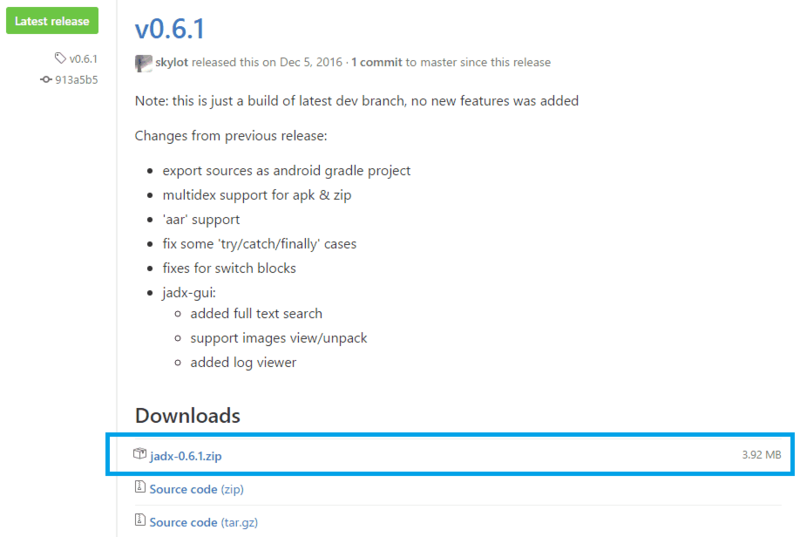 To decompile an APK file, in this article we are going to use jadx, the command line and GUI tool for produce Java source code from Android Dex and Apk files. You need obviously Java installed on your machine. In no case shall we (Our Code World) or the developer of this application be liable for direct, indirect, special or other consequential damages resulting from the use of this application or from the application packages (APKs) decompiled with it. Use it at your own risk. The download of the binaries from any of the previous sources, should be a zip file. 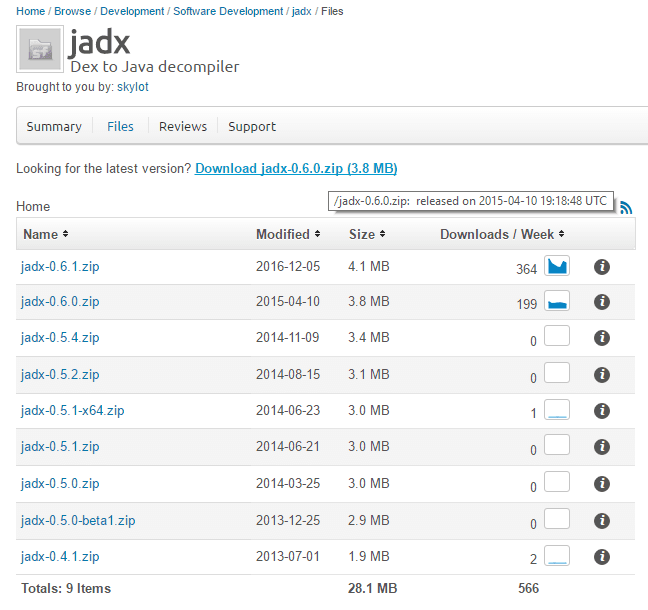 Execute the bat files with administrator rights, otherwise in some PCs jadx won't even start. Pretty cool isn't ? You can save all the code within a folder if you click in the top menu, File and Save all. 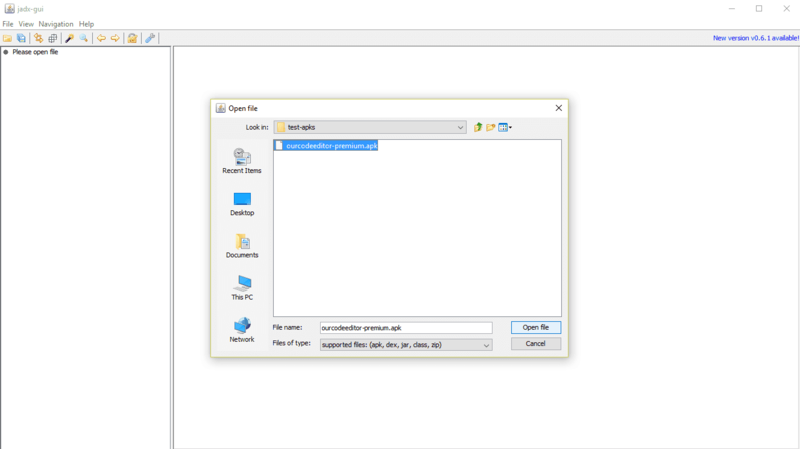 The execution of the previous command should extract all the source code in the source-code folder in the desktop (note that the folder should already exist).